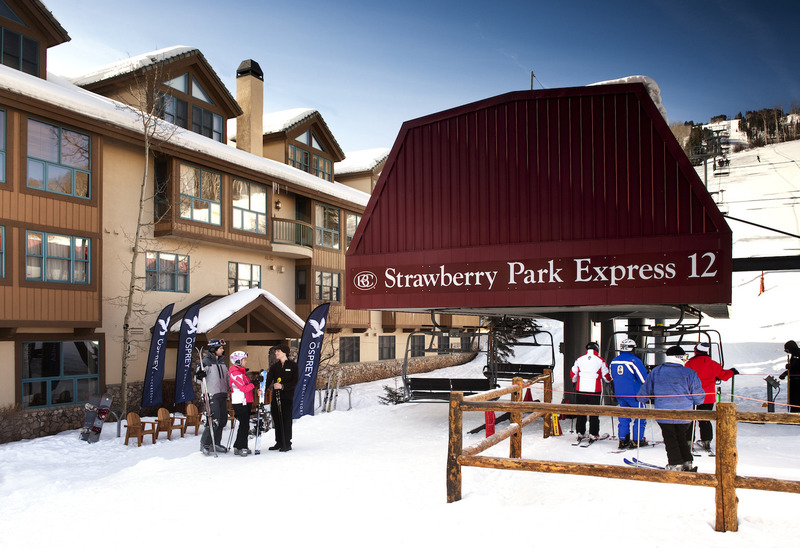 The closest hotel to a chairlift in North America, The Osprey at Beaver Creek is just steps from world-class skiing as well as the charming Beaver Creek Village and the area’s bustling pedestrian village. 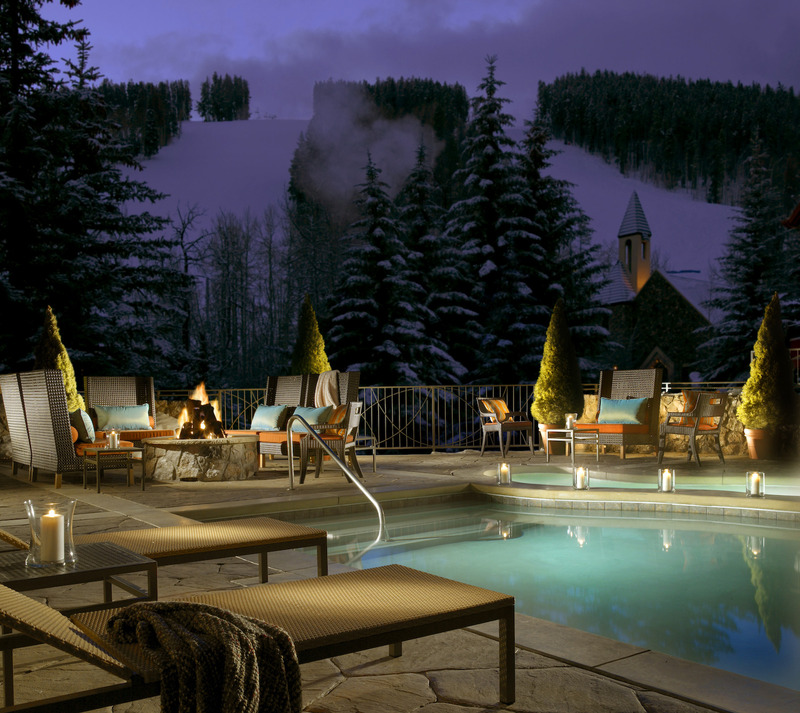 The intimate Osprey at Beaver Creek provides guests with casual elegance at an alpine retreat like no other. 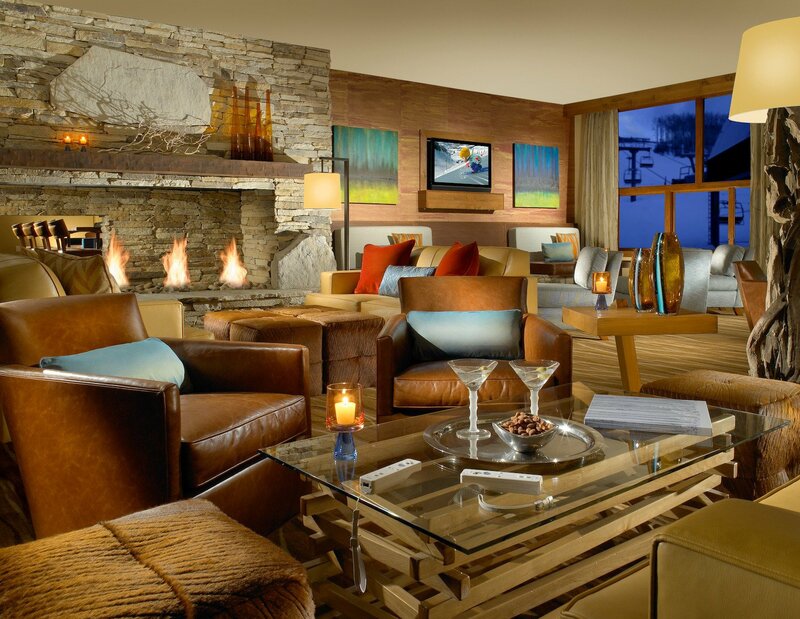 Feature 45 oversized and stylish guest rooms and suites, each room offers plush furnishings, chic décor and lavish finishing touches. 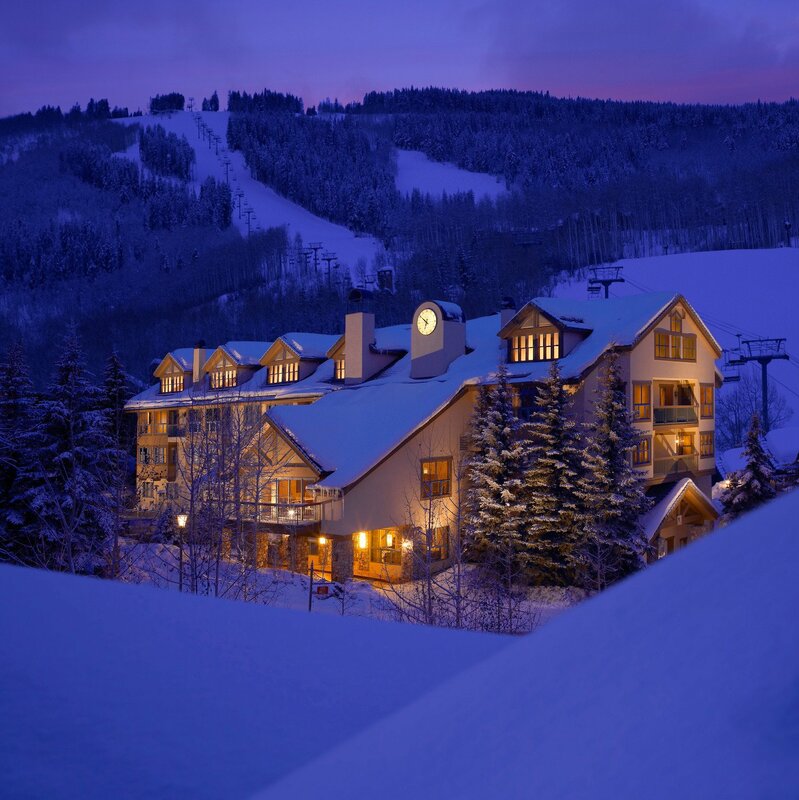 Boasting an outstanding location with superior amenities and exceptional services, The Osprey at Beaver Creek provides a Colorado vacation unlike any other.